Kourtney and Khloé Take the Hamptons - That's a Wrap! Kourtney and Khloé Take the Hamptons - Kourtney Knows Best! Sometimes Kourtney Kardashian can be ice cold and then other times she just gets a bad rap for always doing what needs to be done. Tonight's episode of Hamptons was a perfect example of that. The Hamptons house became overrun with Kardashians (and Jenners) as Kris, Kim, and everyone else invaded the once peaceful dwelling. Kourtney and Khloé Take the Hamptons - It's a Boy! 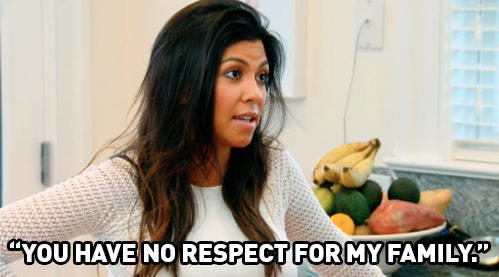 Several things annoyed me about last night's episode of Kourtney and Khloe Take the Hamptons. First, no one is actually taking the Hamptons! This spin-off could take place in LA and no one would be any wiser. Could this be because the Kardashians are persona non grata in the snooty town? Second, the gender of Scott and Kourt's third baby was revealed sans drama or celebration. I mean it is their third baby, but everyone gets excited when a Kardashian baby is born! Kourtney and Khloé Take the Hamptons - Who Can You Trust? 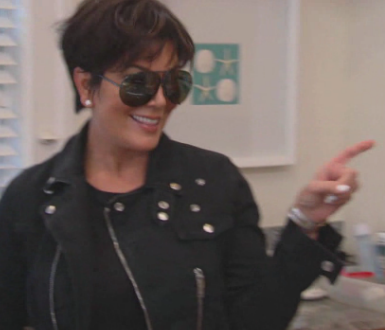 On last night's episode of Kourtney and Khloe Take the Hamptons, Scott came home from rehab and Jonathan Cheban, trusted friend to the queen who is always on call, was accused of betraying the royal family.